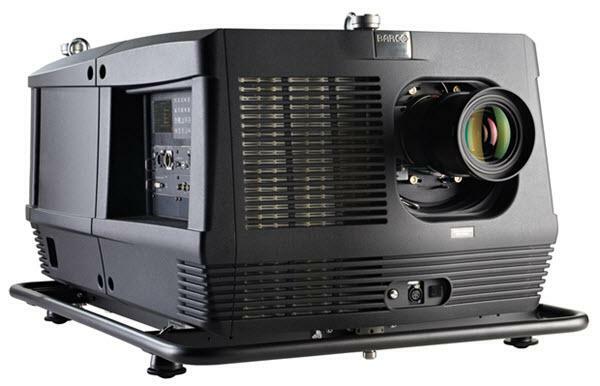 The Barco HDF-W30 FLEX projector is not being produced anymore. Comments: he HDF-W30 FLEX's most remarkable benefit is that it offers FLEX brightness as standard. In this way rental companies have the flexibility to tune the projector's brightness to a specific show - from 18,000 to 30,000 lumens in incremental steps of 2,000 lumens.